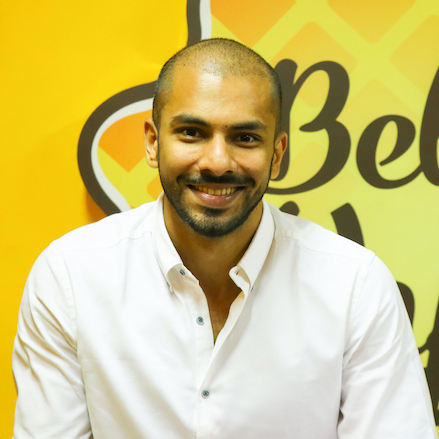 A foodie at heart, he has completed his Engineering Degree at Carnegie Mellon University, USA and has spent over three years managing projects and developing business for the technology industry. 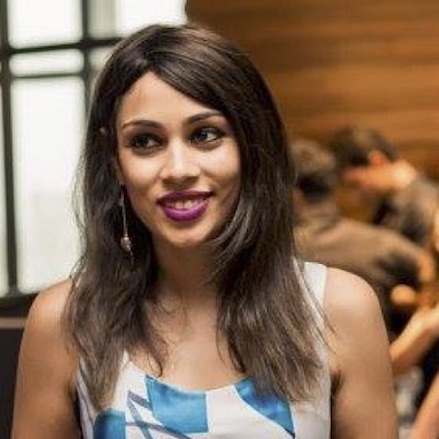 Having worked at Unilever after completing her business degree at New York University's Stern School of Business, Alisha brings a wealth of marketing and brand expertise to BWC. © Copyright 2019. The Belgian Waffle Co. All Rights Reserved.